Dr. Quinn Mikesell invites your to schedule an appointment in their state of the art facility. 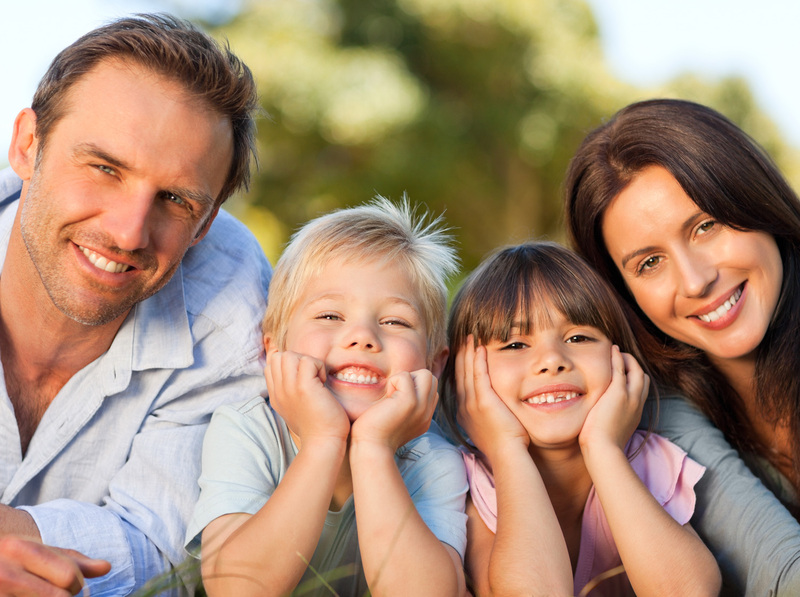 Cedar Creek Dental believes your smile is an investment. Let us know what is on your mind, ask questions! Our co-diagnosis together will simplify what is often a complicated and confusing area of health care. As a patient at Cedar Creek Dental, you can expect superior dental care that doesn't leave you in the dark. Dr. Quinn Mikesell believes in open communication to discuss the options available to reach your potential smile. 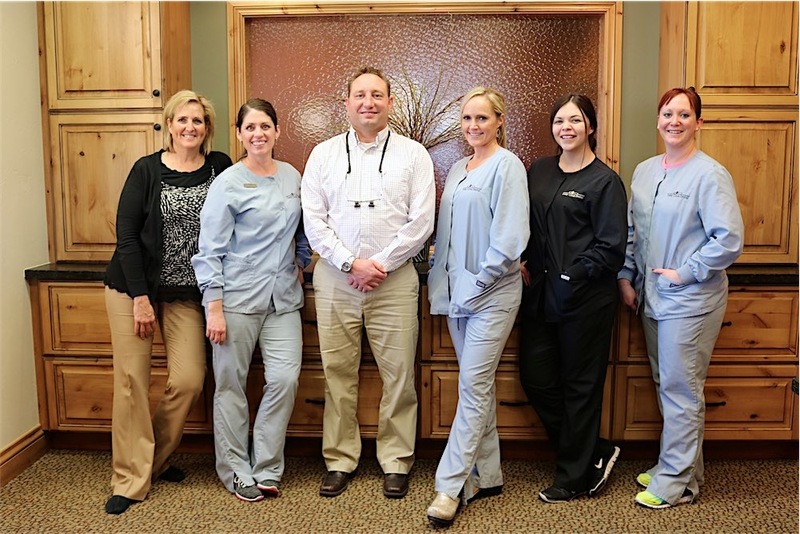 The professional staff at Cedar Creek Dental are ready for you to enjoy your next dental visit. Our philosophy is to make you as comfortable as possible, even pampered. The following comforts are available at your next appointment: Warm Hand-Wax, Chair Massage, Aromatherapy, Warming Blankets and Conscious Sedation. With a mouth full of cotton, you might not be up for conversation. Our wall-mounted TV's come with your own wireless headphones, and allow you to zone out with your favorite network. If you live in Southeast Idaho, you won't have to drive far to receive state-of-art benefits in the dental field. We specialize in Cerec same-day crown technology. In a matter of hours we create a crown customized for your smile. This bypasses the temporary crown phase and eliminates the follow-up appointment. Have you been avoiding the dentist for a while? 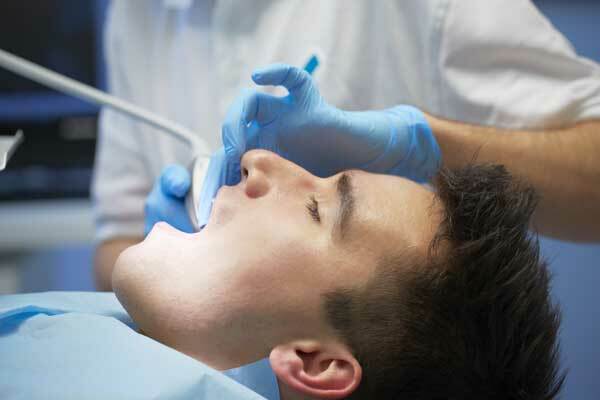 Conscious Sedation is the perfect option for those that want to get a lot accomplished in one visit. 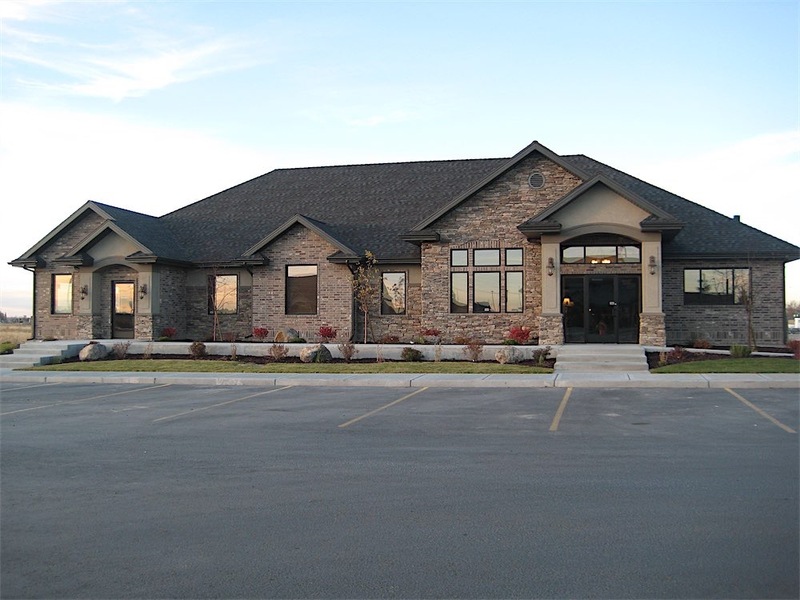 Cedar Creek Dental was established by Dr. Mikesell, a Rigby dentist who began his practice shortly after graduating from The University of Louisville School of Dentistry. Initially practicing from a standard professional office on Main Street, he advanced his practice in 2010 to a roomy and commodious facility, which has given our staff the ability to maintain and operate the most up-to-date equipment and technology, guaranteeing you the best achievable service our field has to offer. Dr. Mikesell was born and raised in Blackfoot, Idaho, and is an active and productive member of his local community, from volunteering with the Cub Scouts to serving as a board member on the Rigby Area Chamber of Commerce. As a doctor, he is sympathetic, thoughtful, and genial toward his patient’s needs and concerns. Your well-being and satisfaction are his top priorities. He is also fluent in Spanish, increasing his ability to understand and communicate with more members of our community. Our office includes a fun playing area located next to the waiting room which your children are sure to enjoy, as well as ceiling mounted televisions so your young ones can stay entertained while their treatment is being performed. 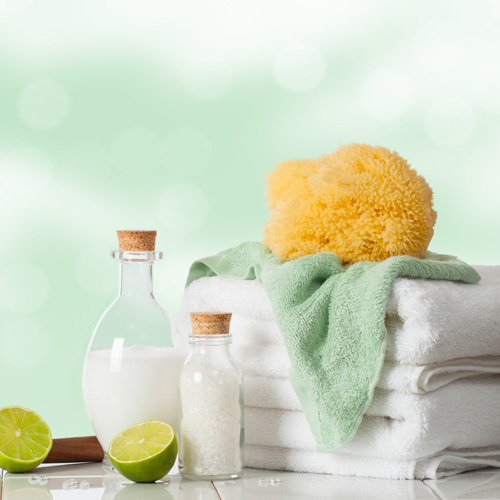 And for our adult clients, don’t forget to ask about our luxurious and relaxing spa-inspired amenities, which are free with your scheduled appointment and sure to make your treatment a pleasant and memorable experience. 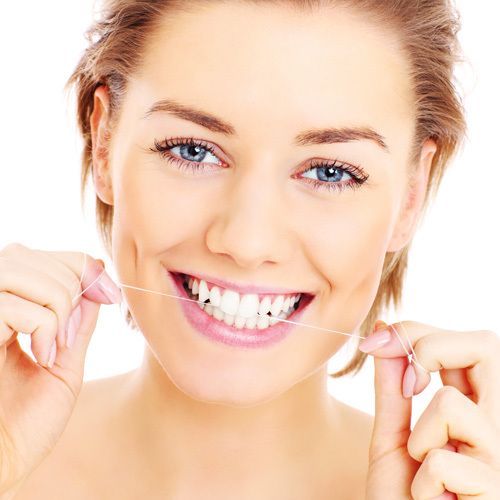 If you have any reservations regarding treatment and have been putting off scheduling an appointment for some much needed work, keep in mind that you will greatly benefit from Dr. Mikesell’s training in Conscious Sedation, which allows you to sit back and relax as your Rigby dental treatment is being performed. And to finish out your visit, we will send you off with a Mango Sorbet (or ask about any of our other delicious flavors). Our work will afford you a little indulgence. It’s our treat! Be sure to check out our blog. 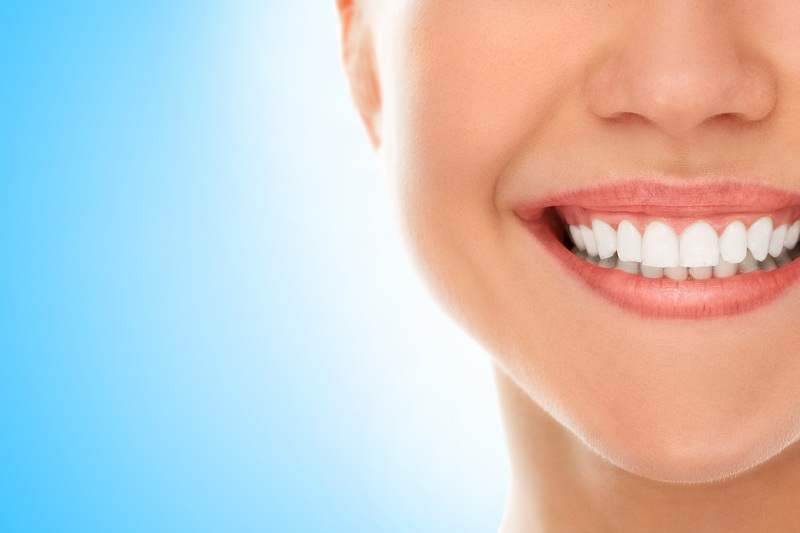 We keep you up-to-date with important information and useful tips on how to best maintain your healthy smile, as well as details regarding our staff, facility, and some closer insight into Dr. Mikesell’s progress and achievements. Our website also includes pictures and descriptions detailing all of our various services, as well as testimonials from many of our satisfied customers. If you are requiring any of our services listed here, don’t hesitate to contact us and schedule an appointment. You can do so directly through our website, or contact us by phone. Our secretaries are prepared to listen to and answer any questions you may have regarding consultation and treatment. All of our information is available on our homepage. Our goal is to be the best dental office in Rigby. 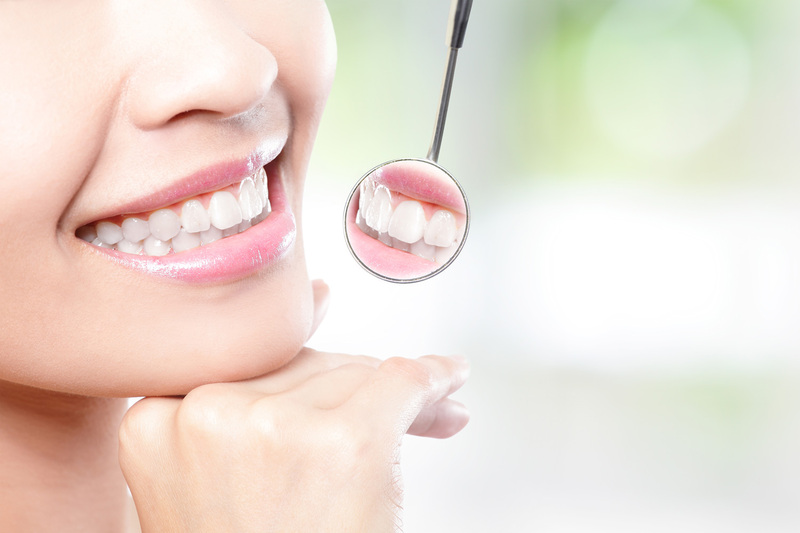 We strive to help you achieve healthier teeth and a brighter smile through our premier Rigby dental treatments. We look forward to seeing you soon!